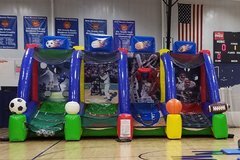 Engage your guests on a whole different level with an interactive inflatable rental from All 4 Fun Rentals! 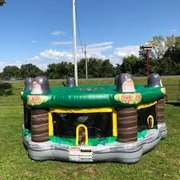 Ideal for large community events, corporate events, and church/school functions, these inflatable Interactives and Games provide unique challenges and scenarios that encourage team-building and a healthy dose of competition! 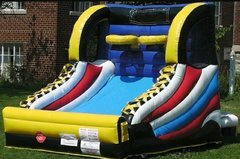 Of course, they make a great addition to birthday celebrations, school events, church events and backyard parties as well!